For this new ‘Off Top’ episode of exclusive freestyles shot on VHS, Brooklyn MC Your Old Droog visited the Top Shelf Premium store to freestyle over the classic Gravediggaz “Constant Elevation” instrumental produced by Prince Paul. Your Old Droog appears courtesy of Him Damn Self / Droog Recordings. The gig is tomorrow at Electric Brixton, however IF you would like to support the Re:Grow of THTC but can’t make the gig the good people at THTC have set up a Just Giving page so that we can all help them get back on their feet! 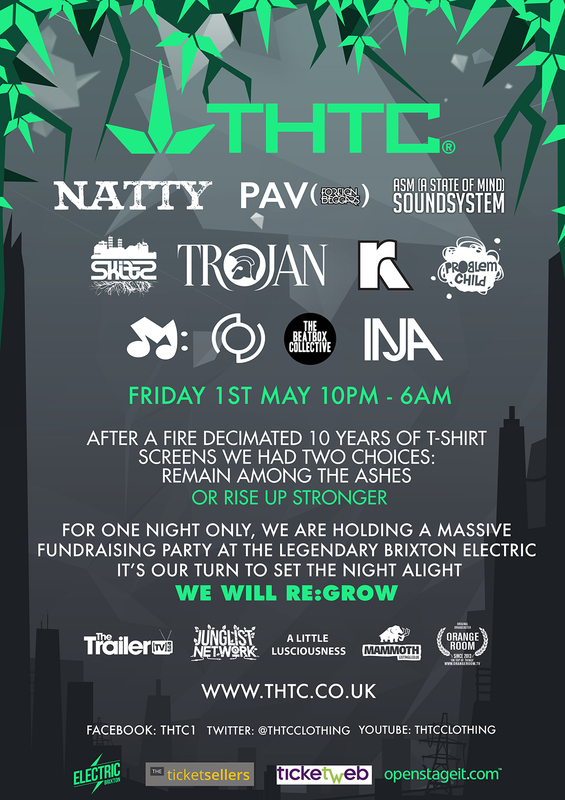 Award winning ethical street wear brand THTC (The Hemp Trading Company) announces its huge fundraiser party to raise money for its new season’s range following a devastating fire destroyed 10 years worth of their t-shirt screens. The Hemp Trading Company has been deeply entrenched in the foundation of the British music scene and has been ranked the UK’s most ethical menswear brand by Ethical Consumer. Subsequently, it has been inundated with offers from its supporting artists, many of which have volunteered to play for free at the fundraiser. The event, will be held on Friday 1st May at Brixton Electric, one of London’s most historical and prestigious music venues, is packed with big names across a spectrum that includes reggae, hip hop, drum and bass and jungle, with a pinch of beatbox. THTC has become synonymous with great music, working with a galaxy of hugely talented stars throughout its illustrious 15 year history. The lineup includes, Natty, Trojan Sound System, Orifice Vulgatron of The Foreign Beggars, French hip hop heavyweights ASM (A State Of Mind), DJ Skitz with guest MCs, Problem Child and drum and bass from Octane & TST / Colo[r]. Room 2 will be hosted by The Tru Sound Tribe. Two additional headline acts will be announced during April due to contractual reasons. This one off event will be hosted by rapper Mystro and Bass6 from The Beatbox Collective and THTC B-boys & B-Girls will also be performing. THTC will be running a merchandise stand on the night, with our latest Spring / Summer range being available to purchase. THTC will be donating a percentage of the profits to charity. 200 Early Bird tickets will be available for £10. The Facebook Event page for Re:Grow can be found here. 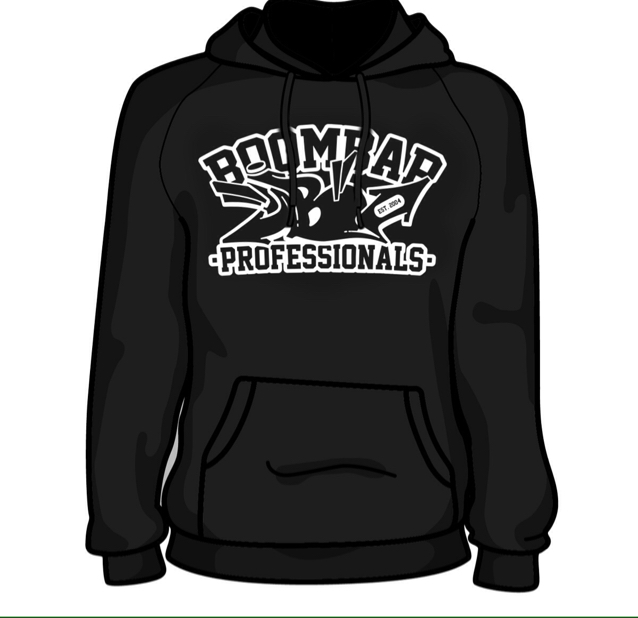 BoomBap Professionals are offering up to 20% off all BBP hoodies and T-shirts leading up to Christmas! Every order comes with a copy of Prose’s ‘Force of Habit’, the BBP mixtape ‘A Decade of Dope’ and stickers whilst stocks last. Head over to http://boombappro.com/merch and cop yourself some goodies! 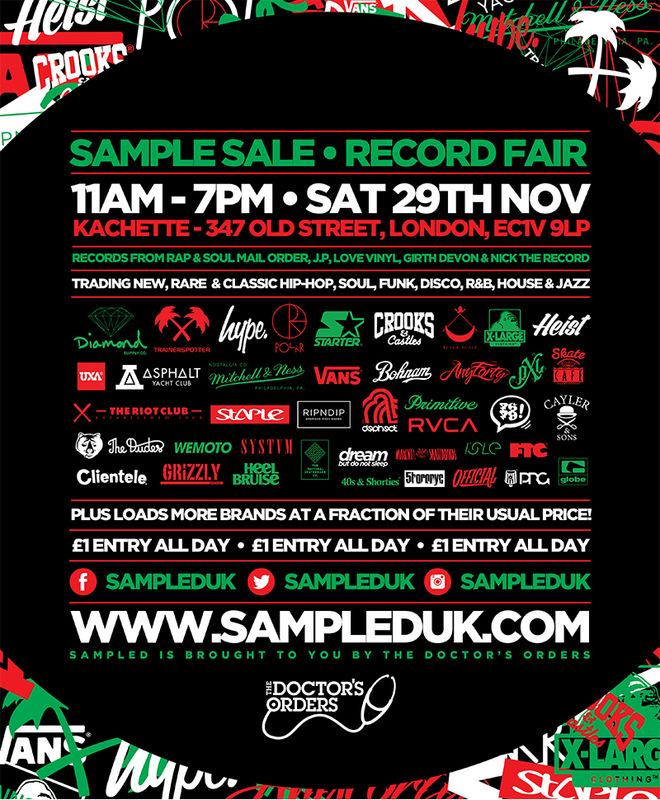 After a brief hiatus Sampled returns for its 6th event combining their trademark multi brand streetwear sample sale with record fair in one of the most exciting new venues in London. Since 2011 Sampled has bloomed and now boasts many of the hottest streetwear brands around at a fraction of their usual price. We also boast six of the UK’s best record dealers selling crates of Vinyl & CDs. As the festive season approaches this is a great chance to get that winter wardrobe sorted and nail all your Christmas pressies early! Dealers – Love Vinyl, Rapandsoulmailorder.com, JP, Girth Devon & Nick The Record make sure there is plenty to interest even the most avid collector. Immediately, the discussions and debate began—what are Preemo and Royce cooking up? Are they working on a joint project together? Why is Adrian Younge also in the video? Well, the foreshadowing is now over; PRhyme (their collaborative alter-ego), is the first official full-length collaboration from two of Hip-Hop’s most respected artists. The album also marks the first time that DJ Premier has been part of a group since being ½ of the legendary Gang Starr. “I want people to appreciate the fact that we didn’t compromise in lieu of the environment. In order to try to change the way that people digest music, we had to take a leap of faith,” says Royce. Enlisting the likes of Killer Mike, Jay Electronica, Common, Ab-Soul, Schoolboy Q, Slaughterhouse, Mac Miller and Dwele for the album Royce and Preemo are looking to make a huge statement with this project. “The bar has to be high. For this album to be another body of work and another chapter for both of our lives,” remarks Premier. With PRhyme, Royce and DJ Premier forever cement their names in Hip-Hop’s concrete. All the music for PRhyme is produced by DJ Premier, who decided to take a new approach this time by only sampling the work of musician Adrian Younge. 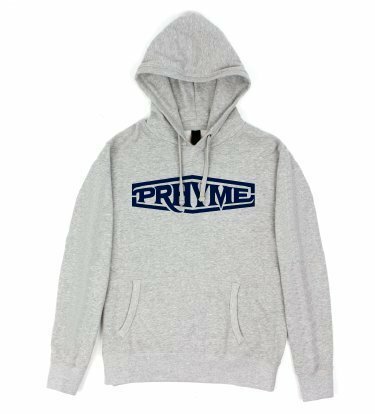 #PRhyme Exclusive Champion Pull Over Hoodie Pre-Order’s Are Now Available! 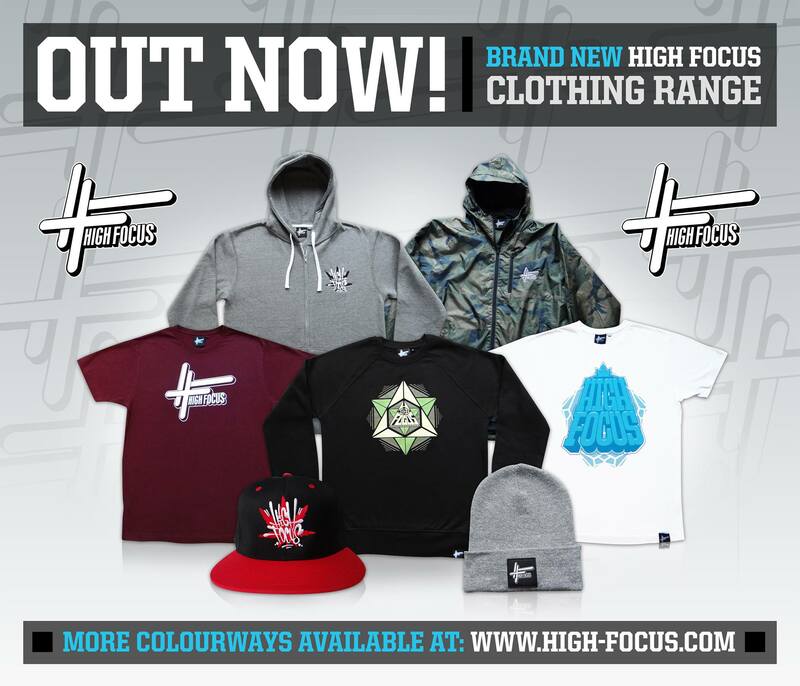 High Focus Records are proud to present the brand new winter clothing range. They have just unleashed an array of high quality street wear garments so that you can stay fresh this winter and throughout the new year. From the brand new camouflage shell jackets and snapbacks to the new series of Geometric sweaters, they have something for everyone in the new range. Visit their website to see the rest of the collection and all the various colour ways!